Bitters, lagers, Belgian beers, weissbiers, stouts, porters, fruit beers, and real ales. This ultimate beer guide brings you over 700 examples from 350 worldwide breweries. 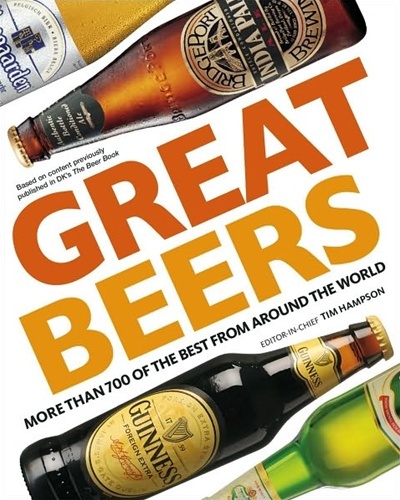 Each page is packed full of tasting notes and detailed info on each beer as well as revealing the brewing secrets that give each beer its individual character. The handy, travel-friendly format makes it easy to take with you on your travels whether it be Munich, Prague or your local. This is the perfect gift for beer lovers.